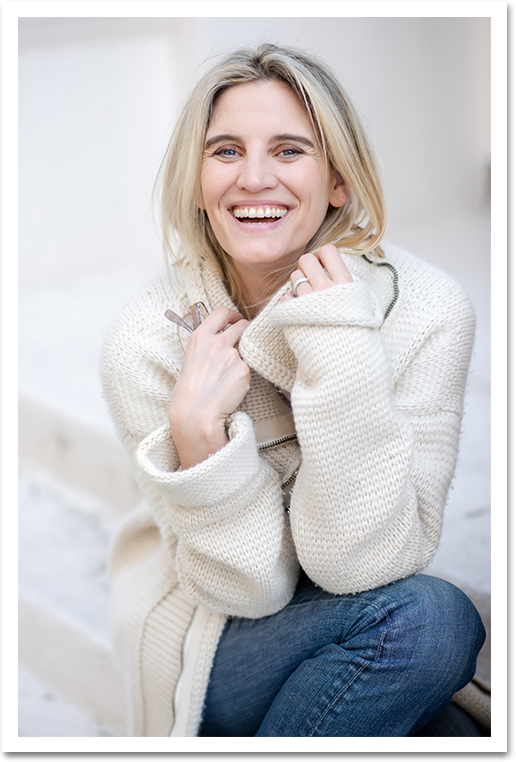 When we talk about being cozy, most of us think of a favorite sweater or a steaming cup of tea on a rainy afternoon. 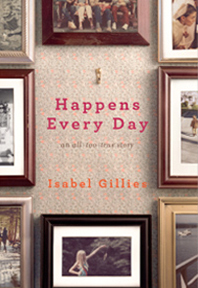 But to Isabel Gillies, coziness goes beyond mere objects. 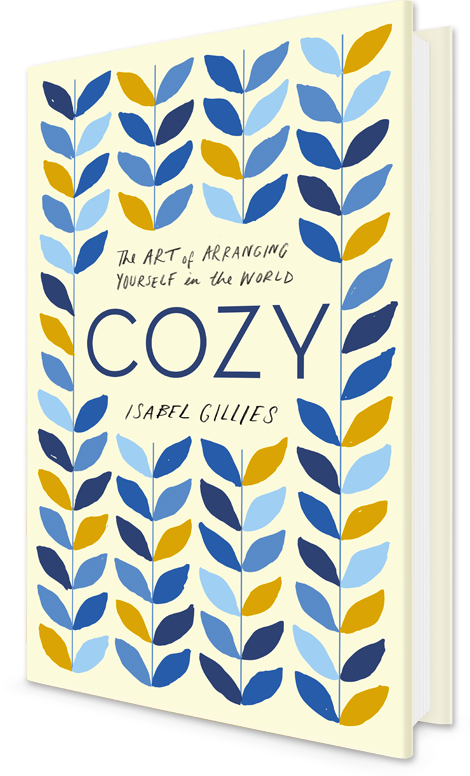 To be truly cozy, Gillies believes it’s essential to identify the truth of who you are and carry it into your day, no matter the environment. What does Cozy mean to you? This was my first book, featuring the end of my first marriage. It’s about kids, teaching, living in a small town and learning how to light a candle instead of curse the darkness. Everyone encounters hard times, and this was one of mine. This book is about living with my parents and small boys in New York City. 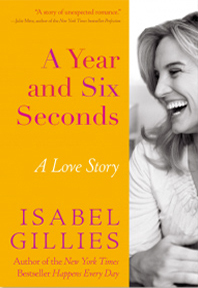 If Happens Every Day is about a life falling apart, this book is about building it back up. It’s a love story. 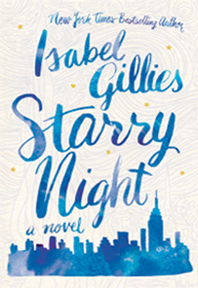 Set in New York City, this young adult novel is about a fifteen year old girl, Wren, falling in love for the first time. I love this book because it’s about when things are moving, impossible, exploding, and new. Of course (because I find it so interesting, and it happened to me) there is heartbreak involved, too.